The 3-headed Rock n Roll beast from Eindhoven Rock City – BLACK-BONE – announce a european tour as the main support for VALIENT THORR. 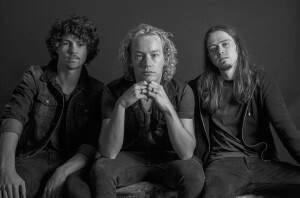 Right after the release of their new album “Blessing in Disguise” (European street date September 18, 2015) this 3 youngsters will hit the road as a main part of this great package. The tour starts October 2nd in Switzerland, followed by shows in Italy, Austria, Germany, The Netherlands, Belgium (Desertfest), U.K., France and ends October 23rd in Denmark. Please find the complete Black-Bone live dates below. Please spread the word!